Health is indeed wealth. If you do not prioritize your well-being, it affects not only the physical aspect of your life but it also includes the rest. You may be one of those people who find it hard to maintain their well-being at a healthy state. But worry not because there are actually two ways you can do for you to be able to keep a healthy lifestyle: one is a properly balanced diet and the other is appropriate regular exercise or routine. It’s not “either or”—you actually have to make these two go hand in hand together in order for you to achieve the utmost results or even just your ideal health status. You may also be interested in these workout checklist examples to guide you in preparing for your workout routine. In this article, we have prepared workout plan templates examples that you can use should you want to create a workout plan for yourself. We have also included some tips and guidelines that can help you in creating your very own workout plan. 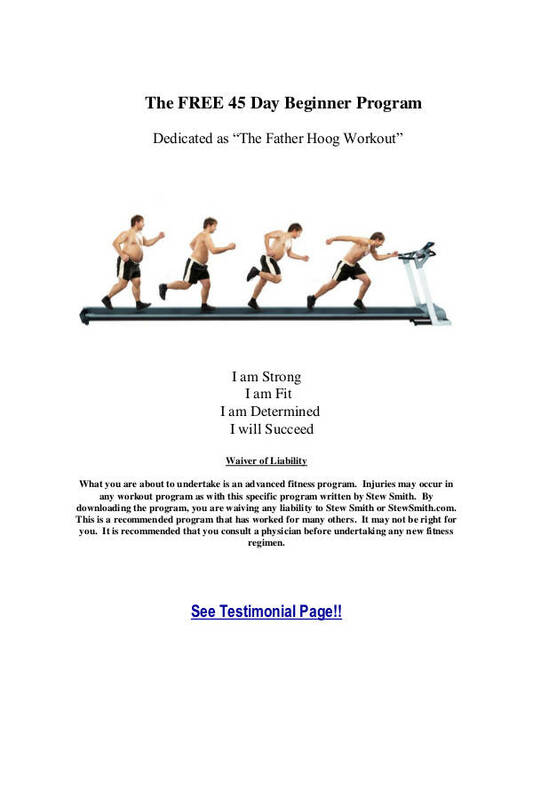 You may also like workout sheet examples & samples. Are you one of those people who works hard at the gym but just can’t get the ideal results? Your workouts may not be that effective enough to do so. No matter how you would spend so many hours at the gym but if you are missing out on doing important things, you would not still reap the results that you have always wanted for your health. 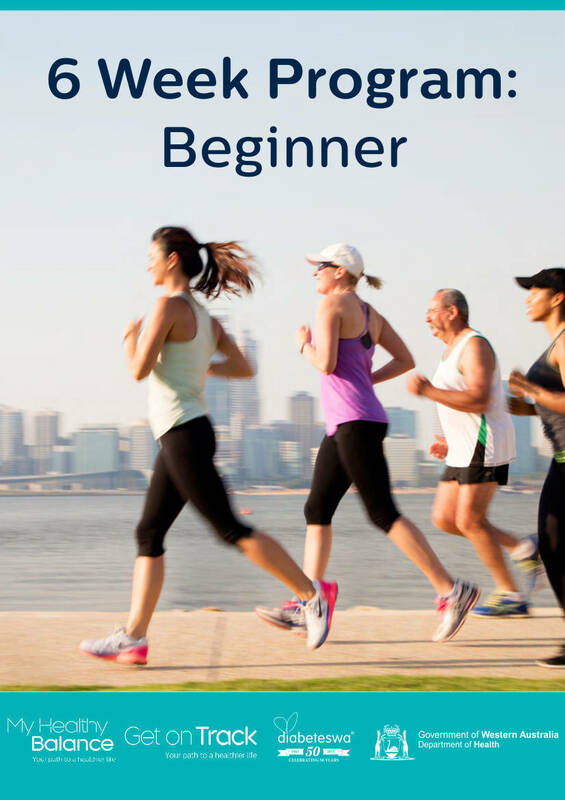 With that, we have here some tips you can follow in order to ensure that your workout is effective enough to make your health reach its utmost potential. You may also see fitness schedule examples & samples. 1. Start your workout with the appropriate workout plan. Have you ever tried going to the gym without knowing what you should do there? You had been unproductive, right? If you keep on going to the gym or to any place where you can exercise without a workout plan to guide you, you will also keep on being unproductive and keep on wasting your opportunity to become a healthier individual. You may also like exercise chart examples & samples. Having a workout plan is actually your weapon to make your workouts more effective and efficient. Armed with a workout plan, you can finally avoid wandering aimlessly around the gym or the park to decide what exercises you should be doing. Do not let indecisiveness rob you of the time you can use on more relevant activities. You may also check out training sheet examples & samples. 2. Listen to a workout playlist to get you motivated. Have you ever tried working out without music and with music? Notice the difference? It’s quite drastic because the music you would listen to can actually help you pump up yourself to get yourself move more. You might be interested in exercise schedule examples & samples. When you get a chance to listen to a music that is the kind that would get your entire body to move and groove, you better take note of it and include it in your workout playlist. This workout playlist can definitely help you on your next workout session. Additionally, you must also ensure that you are using the right music equipment like your earbuds to make sure that what you hear is of quality. You may also check out workout log excel examples. 3. Put your phone on airplane mode… or keep it away altogether. Since you are encouraged to have a workout playlist to music to as you exercise, it cannot be avoided that you will check your phone from time to time to operate the music. This also means that it cannot be avoided that you will check your social media notifications, text messages, and answer your calls. Your phone is basically an ingredient for the recipe that is called distraction and eventually, the destruction of your health goals and plans. 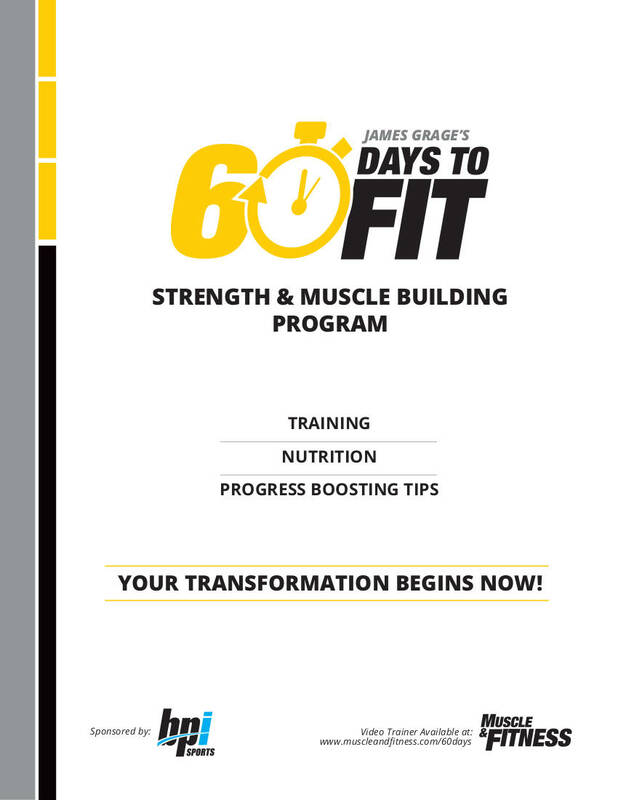 You may also see printable workout log examples. You can still have your workout music playlist on your phone without getting distracted by putting it into airplane mode. This is effective if you have a strong sense of self-discipline. However, if your self-discipline is nonexistent, it will be best if you would just keep your phone away altogether. You may need another music playing device such as an iPod, mp3 player, or any music player aside from the cell phone so you can still workout with your workout playlist still blaring into your ears. Don’t worry, you can have your workout selfies later when you actually did a real workout session. You may also check out workout log excel examples. 4. Include dynamic stretches during your warm-ups. As usually advised, it is important that you do some stretches first before you get into any physical activities such as a run or an hour at the gym. Any warm up out there includes stretches but are you still feeling sore after a workout even if it is not the first or second time that you are having a workout? Maybe it’s the way you stretch during your warm-ups. You may also be interested in weekly workout log examples. When you warm up your body before starting your workout, you have to make sure that you are not just stretch carelessly—you have to make sure that what you are doing is dynamic stretching. When you start your workout with stretches that are dynamic, it enables your body to increase its temperature and heart rate and your muscles to warm up to get your body ready for a physical activity. Additionally, having dynamic stretches during warm-ups will improve your overall range of motion and this means that you will be able to do more during your actual workout. You may also see workout checklists. 5. Take a chance on weights for strength training. Contrary to popular belief, incorporating weights in your workout routine does not really make you look muscly like that of how muscly men would look like. It’s now high time for you to try out strength training as these could provide you with a lot of benefits such as having strong muscles that could prevent any kind of injury and it can also generally improve your movements and physical activity in your day-to-day life. You may also see fitness schedule examples. Through strength training, you will also be able to improve your bone destiny which helps you avoid the possibility of having fractures as you exercise and even avoid osteoporosis. And if you have strong muscles, this also means that you are going to prevent yourself from acquiring any age-related muscle loss. Another good thing that you can get from strength training is that you can keep your heart healthy since it would help you keep your blood pressure low and even improve your cholesterol levels at a good range. You may also see exercise charts. 6. Rest intervals are important but keep it to a minimum. If you want to keep your heart rate elevated all throughout your workout session, you must make sure that you have kept your rest intervals into a minimum. When you keep your rest intervals to a minimum, you will be able to train your body and even your mind in a way that it can work efficiently and even beat fatigue by persevering through it all. This means that your body will still get moving even if you are already feeling tired. You may also see these workout sheet examples & samples. When people work out, they are recommended to rest at some intervals but it can actually depend on the kind of workout done by the person and the person’s body itself. It is a rule of thumb that you would only take a rest for the reason that you should go hard on your next set; however, not rest enough that you would get totally recovered. You may also make use of these effective 30-day meal plan examples. Keep track of your progress using logs. When you track your workouts through logs, you will have something to refer to in order for you to know your progress. It is also through your workout logs that you will also be able to challenge yourself to perform better than your performance on your previous workout sessions. You can log your workouts either manually on your notebook or on a cell phone applications which can be easier for you since you are most likely one of the population who are bringing and are always on his or her phone. You may also want to get these printable workout log examples. Doing something you are not really a fan of doing is equivalent to wasting your time and energy complaining about how you hate your current workout routine so much. Finding the kind of workout that you like doing is very helpful when it comes to having a motivation to exercise according to your workout plan. Here’s a perfect example that could illustrate this tip: there is this one friend whom you like so much to hang out with that you would grab every chance just to hang out with him or her just so you will be able to enjoy his or her company. It’s just similar with your workout routine; if you enjoy every minute of it, chances are, you cannot help but be excited and motivated for you next workout session. 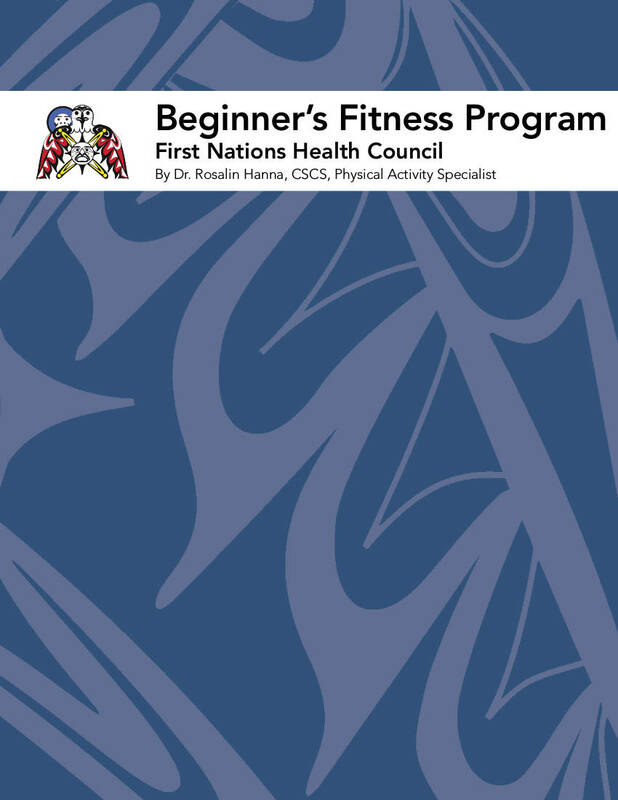 You may also see 30-day fitness plan examples. Sleep plays a major role in our lives. Whatever activity you do in your day-to-day lives, sleep affects every single one of it. When you get better sleep the night before you are going on workout session, you will certainly perform more and achiever better results than when you do not get enough sleep. When you get better sleep on the day that you had a workout session, your body will be able to recover properly. It is important to get your body recovered after a day workout because this enable you to perform better the next time you are to have another workout session. When you lack sleep or are sleep deprived, you cannot only do your workout session for the day properly but you will also perform poorly on the rest of your day’s activity plus it will also put you closer to the risk for injury. 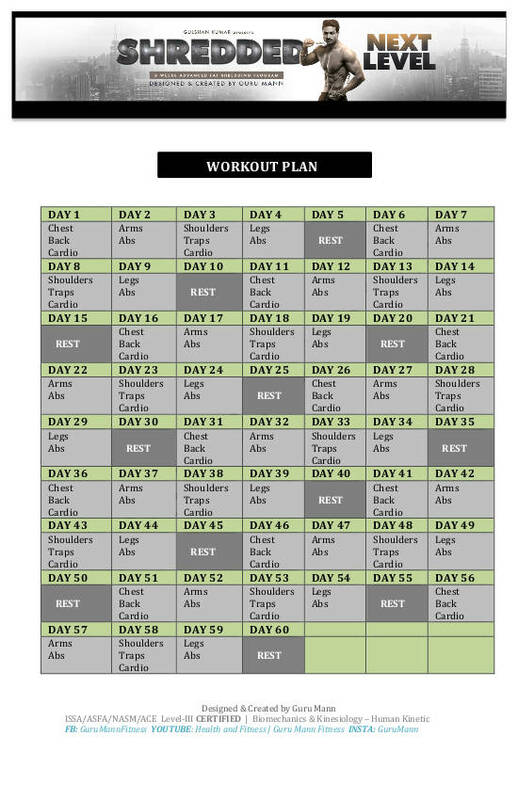 You may also be interested with these exercise schedule examples. Each one of us is given with only one body and each one of us are also responsible on taking good care of it—be careless with your current one and that’s just the end of you because you can seriously not get any other body after you are going to destroy your current one. Sure, making your self healthy at all time can be quite a work since there are a lot of temptations that surround you. But if you have self-discipline or self-control, you can actually just ignore every single tip and guideline mentioned above and just stick to doing what you should do and avoid what you are not ought to do. 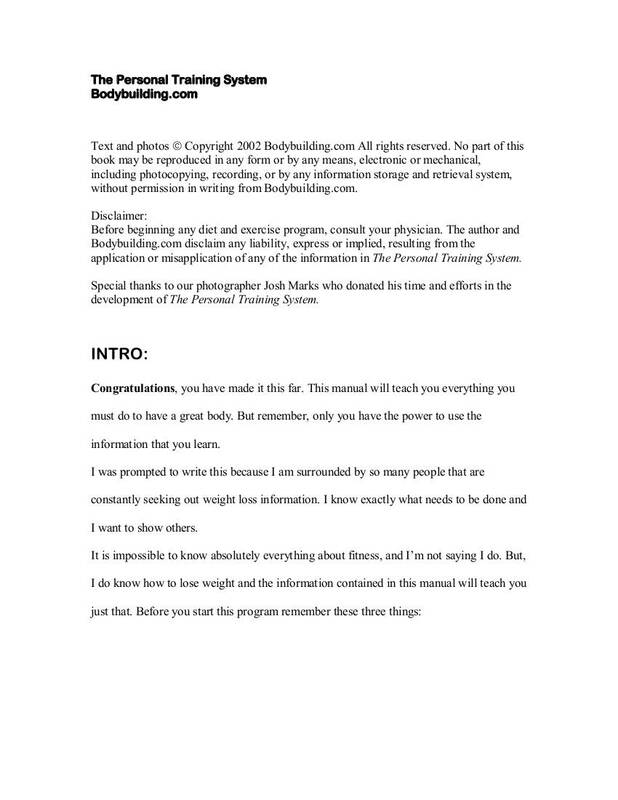 You may also like workout sheet examples & samples. The way of taking care of your body is actually pretty easy to remember. All you have to keep in mind are two things: diet and exercise. But remembering is the only thing that is easy to about making yourself healthy and the actual act of eating healthy and exercising regularly is definitely not easy at all. While these two things might difficult for most of us, soon each one of us will be able to reflect on how these two things can actually improve one’s life. However, even if these two things indeed sound like the most difficult thing one could ever do in his or her own life, there are actually myriad of ways where these two can be achieved and sustained by an individual and one of that are plans of action or just plans alone. You may also see 30-day fitness plan examples. Having plans is definitely better than not having plan at all. Workouts are better when you have clear plans on how you are going to follow through it. Your workout plan can actually serve as a road map that can help you get to the destination that you want to reach and that is your goals. 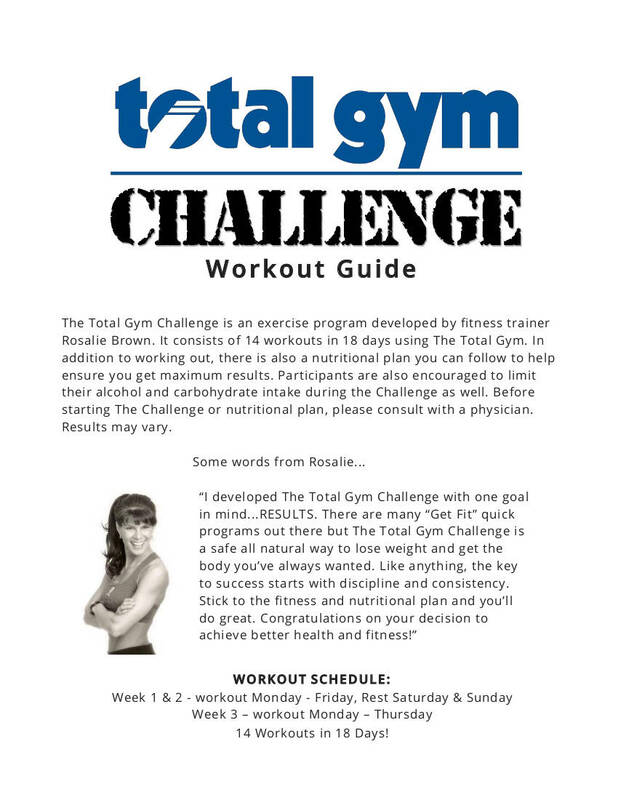 With a workout plan, you will surely achieve all of your fitness or health goals in ways easier than you think. You may also see fitness goals to start 2018 right to get inspired.